Photo from the event in Rome (Credit: La Riscossa). 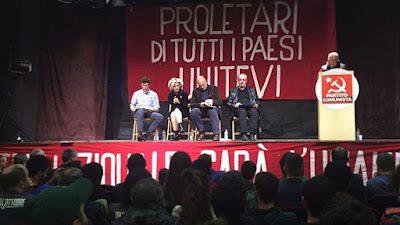 An event in honor of the 100th anniversary since the founding of the Communist International was held in Rome, on Saturday 2nd of March, by the Communist Party, Italy (Partito Comunista). Numerous members and friends of the Party and its youth wing- the Front of Communist Youth (FGC) – attended the event. 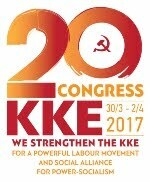 The Communist Party of Greece (KKE) was represented by Kostas Papadakis, MEP and member of the CC, who delivered a greeting speech. 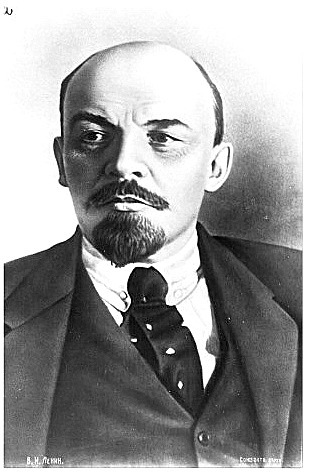 Among other things, Papadakis noted that “the formation of the Third International, a genuine offspring of the Socialist Revolution in Russia, provided the impetus for the creation of Communist Parties in all over the globe, with a revolutionary programme and strategy, having as an aim the dictatorship of the proletariat, in contrast with the social democratic parties”. 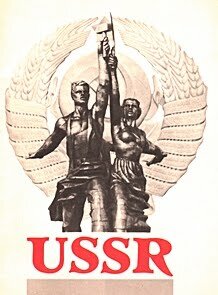 The KKE cadre also noted that “in the course and after the 2nd Congress the struggle was intensified […] the contradictions were fueled by the policy of the United Workers' Front and the detrimental direction of the Popular Fronts, the line of political cooperation with social democracy in the name of fighting fascism. 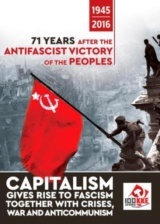 The struggle against fascism, for the liberation from foreign occupation, for democratic rights and freedoms, was disconnected from the struggle against the capital, the struggle to achieve the worker's powers. 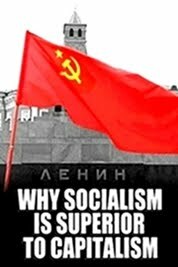 Besides, this strategy led the Communist Parties towards the strengthening of illusions regarding social democracy, to the separation of social democracy into “right” and “left” wing, thus weakening the ideological front against it. It led to the concept of “stages”, which has as a direct consequence the formation of governments within capitalism, the bourgeois managment, the legitimation of capitalist barbarity”. Kostas Papadakis underlined that “A consequence of these directions was also the change of the assessment for the character of the Second World War, from imperialist to anti-fascist, as well as the wrong decision for its self-dissolution (of the 3rd International). 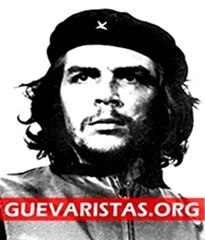 Today, the Communist Parties have to reject both the embellishment of the Communist International, which creates obstacles in the study and extraction of valuable conclusions regarding the International Communist Movement, as well as the zeroing, the depreciation of the undisputed contribution of the Communist International. 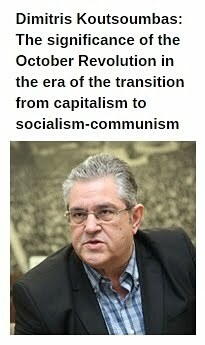 "The KKE assesses- added Papadakis- that the reconstruction and development of the International Communist Movement stems from the global nature of the class struggle and the duties of our Parties in Greece in the struggle for the formation of a strong Social Alliance in an anti-capitalist, anti-monopoly direction, for the achievement of the workers' power, with disengagement from the EU and NATO. 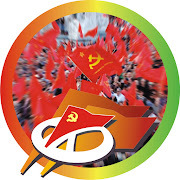 Towards this direction, it develops initiatives for the promotion of a common strategy among the Communist Parties, with the aim of forming a marxist-leninist pole in the International Communist Movement, through various appropriate forms such as the “International Communist Review” and the “European Communist Initiative”. 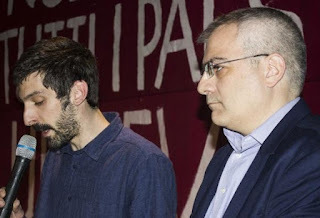 In his speech, the General Secretary of the CC of the Communist Party, Italy Marco Rizzo, refered to the experience and the lessons of the Communist International during the 1943-1947 period. He pointed out the political line and perspective of the then Italian Communist Party as well as a series of mistakes after the end of the war, such as the disarmament of Italian partisans. 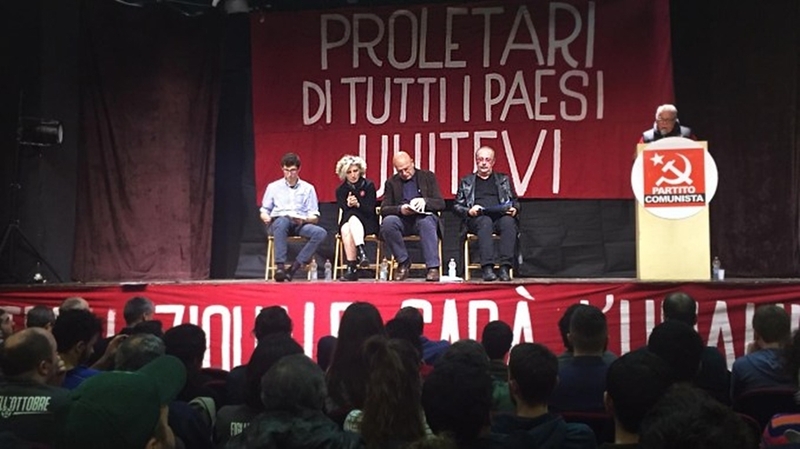 Marco Rizzo also talked about the contemporary tasks of the communists and the Communist Parties in every country, including their necessary coordination in an international level.